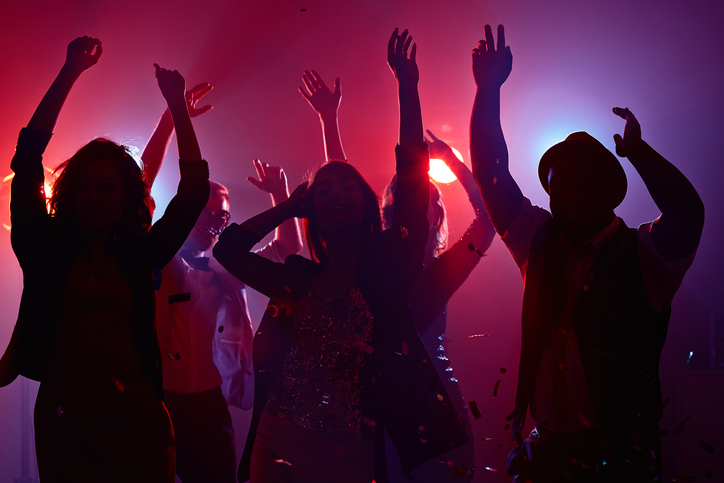 It’s Raining Men, 99 Red Balloons, The Macarena – so many great pop songs that never had a follow up. Enjoy a blast from your musical past as we go through the decades to rediscover the best one hit wonders of all time! The contestants are being whittled down and the final is on the horizon. 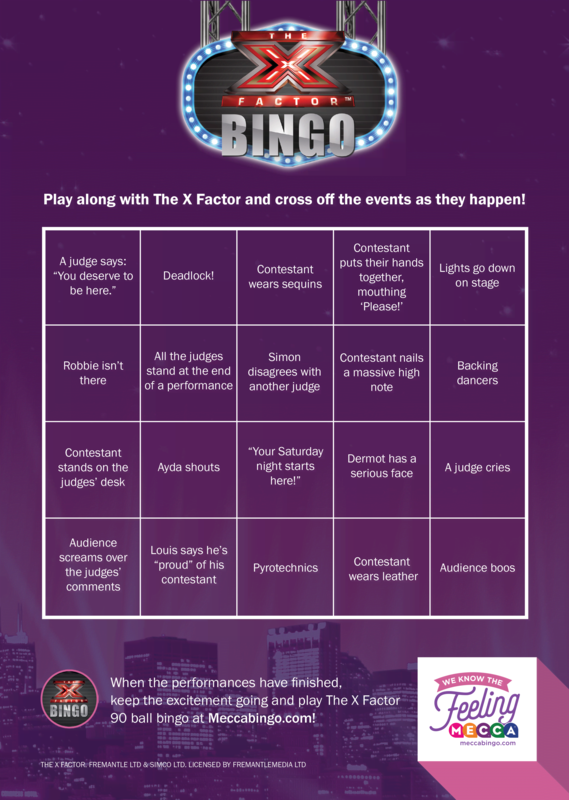 We’re huge fans of The X Factor and even have our very own The X Factor online bingo game – but just for a bit of fun, we’ve created a fun game for you to play in front of the TV! Tune in this weekend and see how many squares you can cross off on the below bingo card.